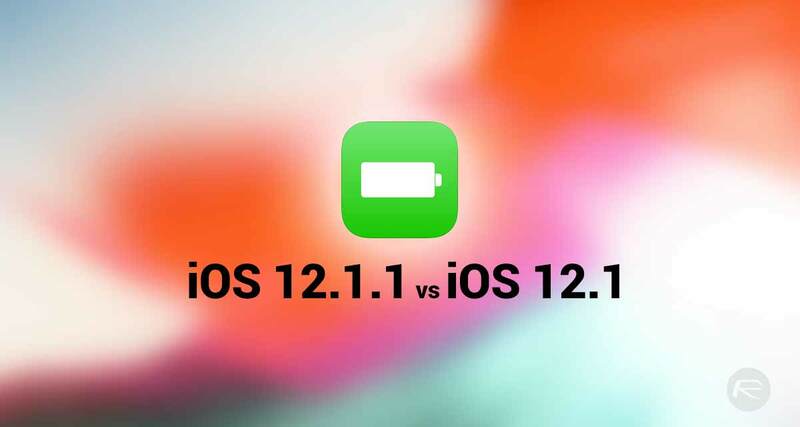 Has the public release of iOS 12.1.1 for compatible iPhone, iPad, and iPod touch hardware resulted in an improved and prolonged battery life experience for those devices? As per, YouTube channel iApplyBytes has run some Geekbench tests to find that out. Companies like Apple have a lot of things to consider when designing, developing, and ultimately testing out a new version of any software. Apps need a lot of testing and a lot of thought but firmware updates require even more effort as this is the software that is responsible for running everything else on the device. If the firmware update is buggy and full of issues, then the overall experience is ultimately going to be sub-par, which, in turn, results in an entirely negative user experience. One of those major considerations is battery life. So, just how does iOS 12.1.1 compare against iOS 12.1? As is usually the case, YouTube channel iAppleBytes has run a number of supporting devices running iOS 12.1.1 and iOS 12.1 through a variety of Geekbench tests designed to deplete battery life on the device in order to see how long each iPhone can last for before it stops clinging onto that final percentage of power and turns itself off. In an ideal world, the release of iOS 12.1.1 would have dramatic improvements in this area, with the tests showing that each device running iOS 12.1.1 had improved notably. Unfortunately, this is not the case, with the tests showing that there has been little to no improvement from a battery life perspective with the release of iOS 12.1.1. If we take Apple’s iPhone 8 for example; installing iOS 12.1.1 was able to get an extra 60-seconds of life out of the device, with similar results also showing for all other devices tested as part of this process. 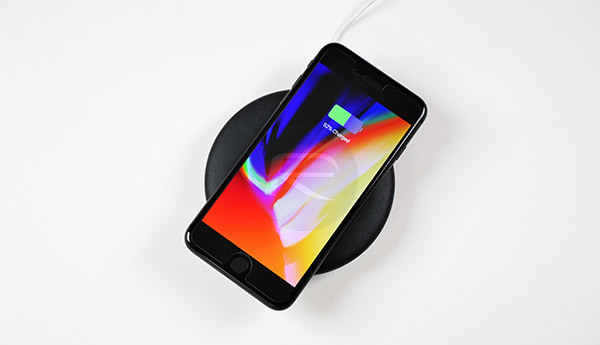 Apple may have managed to get significant performance improvements out of older devices with the release of iOS 12 but it’s evident that the company is not going to make significant gains from a battery perspective as the platform matures. With that said, this isn’t necessarily a bad thing as iOS 12 does not provide entirely terrible battery life in the first place so this seems to suggest that Apple has done a wonderful job of maximizing the return on the battery from the maiden release of the iOS 12 platform.